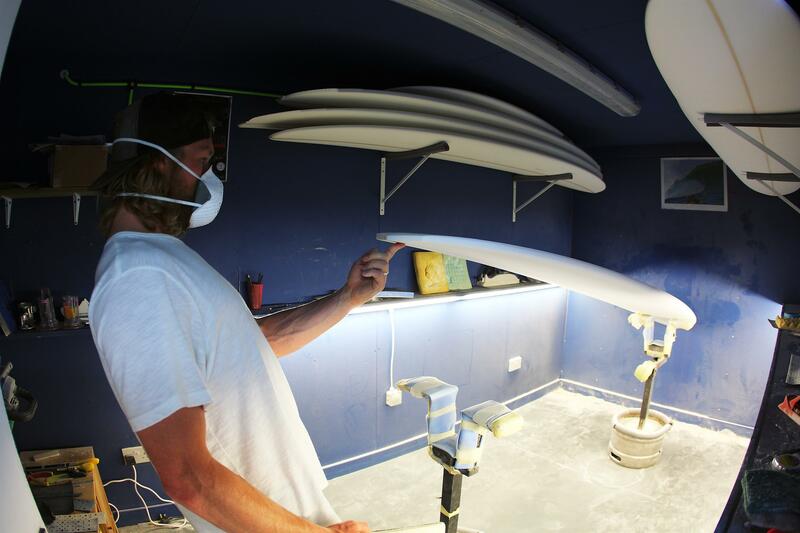 The Powerful Water Company AKA POW, caught up with Ben Skinner for a chat in his shaping bay. 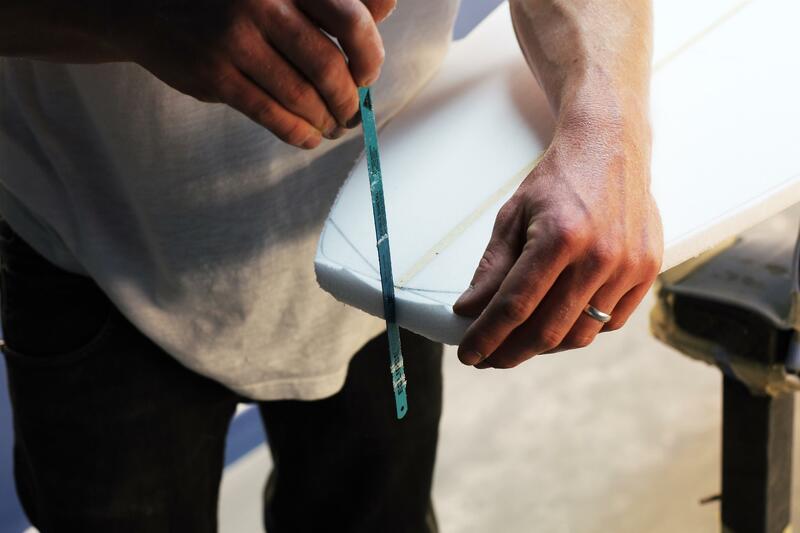 Skinner discusses the influences behind his craft sculpting and the relationship between creating and surfing his own boards in this tidy little edit. 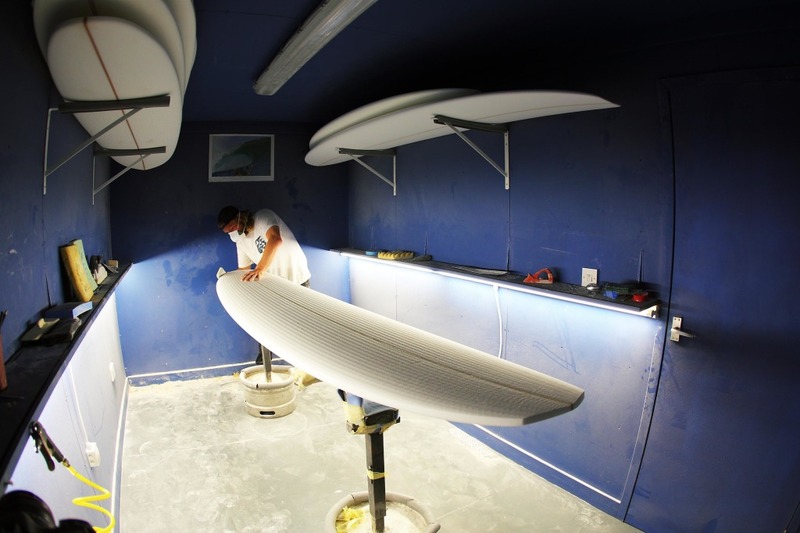 Fancy winning your very own custom shaped board by Skindog himself? Check out here how to win!